When on a lookout for fresher jobs, it is important to opt for a job that will benefit you in the long run and make it easier for you to tread on the path to success. So, apart from a good brand name (yes, it still holds some importance), you need to look at your learning opportunity. Fresher jobs are supposed to be that perfect stepping stone to help you push your limits and learn things on the go. And, today we are here with one of such fresher jobs to help you make the right choice and encourage you to hone your skills. ITC Infotech doesn’t really need an introduction. A brilliant place to work in, ITC Infotech has garnered rave reviews by its employees for encouraging an open atmosphere of learning. With special attention to work-life balance, ITC Infotech has a lot to offer to every fresher candidate. 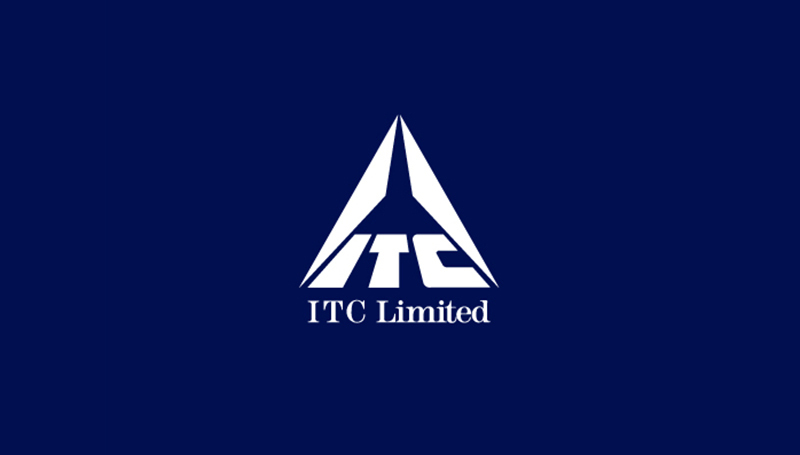 Also, since its inception, ITC Infotech has made a huge name for itself and currently specializes as ‘full-service technology solutions provider, led by Business and Technology Consulting.’ Whether it be design, domain or the intricacies of data, ITC Infotech has delivered on every front enabling its clients to disrupt and differentiate their business. ITC Infotech is currently seeking candidates with really strong coding skills who stay up-to-date with the latest technologies. A good eye for details, combined with problem-solving skills and logical skills can be an added advantage. ITC Infotech also values good time management skills and someone who knows how to multi-task. A team player who can work keeping the deadlines in mind will be a great fit in the company. Apart from that, knowledge of ASP.net, C#.net, SQL Server and JAVA Script is a must. To be a part of ITC Infotech, you would have to first apply for the job through the AMCAT jobs portal. Apply for the job here. This will be followed by a Technical interview and finally a Management round. When searching for fresher jobs, you need to keep a lot of things in mind and put your best foot forward towards its preparation. 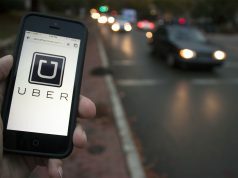 Your success in your first job will determine where you move from there. In case of any doubts or queries, you can drop your thoughts in the comments section below. 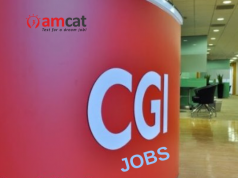 To find more interesting fresher jobs, you can check out our AMCAT jobs’ portal.